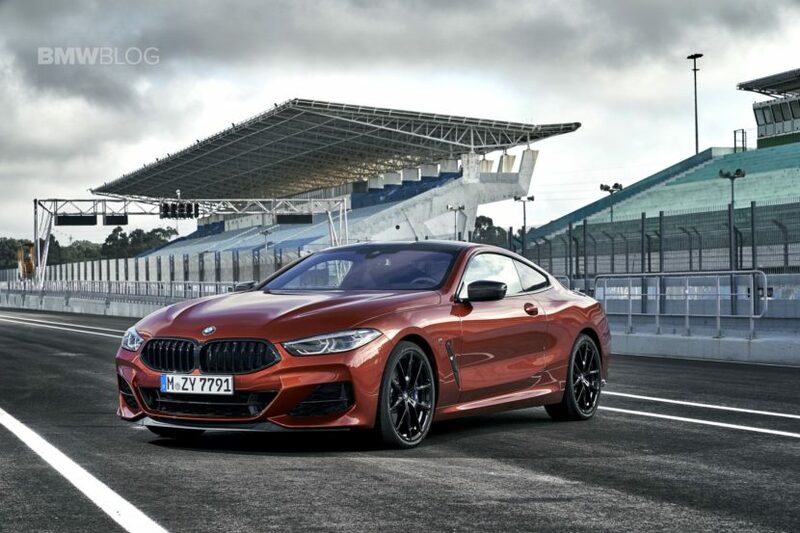 While in Portugal attending the international media launch of the BMW M850i Coupe and new Z4 Roadster, we had the opportunity to speak to Bernd Limmer, Project Manager BMW 8 Series. The name might be familiar to those that have been keeping a close eye on the M Division, Limmer has been one of the top M Engineers for years and responsible for a series of M products. Now he’s joined the 8 Series project to bring some of his M engineering expertise to create a true driver’s car. 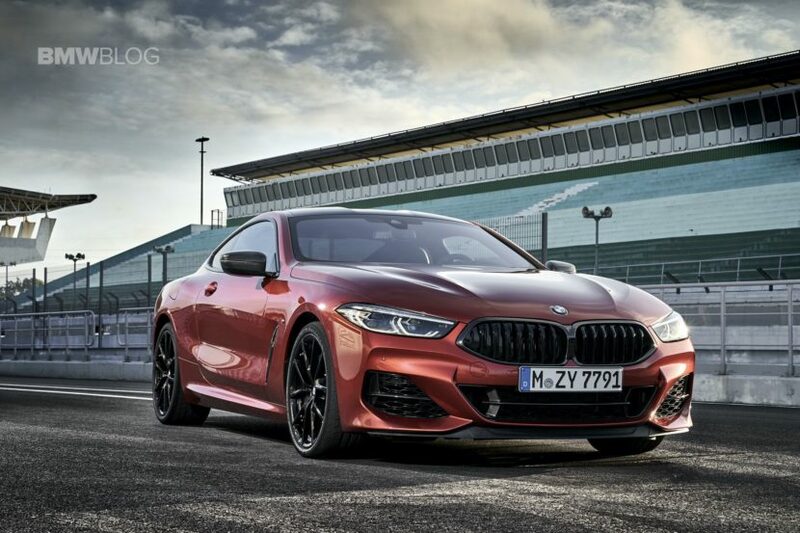 From the beginning of the project, Limmer said that the idea of the new 8 Series was not to recreate another 6 Series, but rather a brand new vehicle, that’s more than just a 5 Series platform with two doors. Therefore, the 8 Series runs on the modular CLAR architecture and not on the supped up 5 Series platform. The new 8 Series was engineered with a rear-wheel bias, despite offering an all-wheel drive xDrive option as well. The electronic damper system in the 8 Series offers a wide range of driving dynamics, from comfort to sport, while delivering plenty of stiffness in the chassis of the 8 Series, something that BMW believes is still important in this market. Yet, to make the 8 Series feel light on its feet and easy to handle, a four-wheel steering system was added as well. Up to 60-70 km/h, the four-wheel steering works counterwise, then in the 70-80 km/h range it has a more neutral approach, while over 80 km/h, the wheels steer in one direction. Limmer said that BMW wanted the 8 Series to feel more like a 3 Series while driving, rather than a large gran tourer. Testament that BMW pays attention to all details in their car is the new, special set of tires from Bridgestone. Those mixed tires were refined for the M850i models to offer maximum grip and side forces. Limmer says that Michelin tires are offered as well, depending on the market. Engine sound has been a hot topic in the BMW world in the last few years, and BMW engineers are paying attention to what customers want and demand. 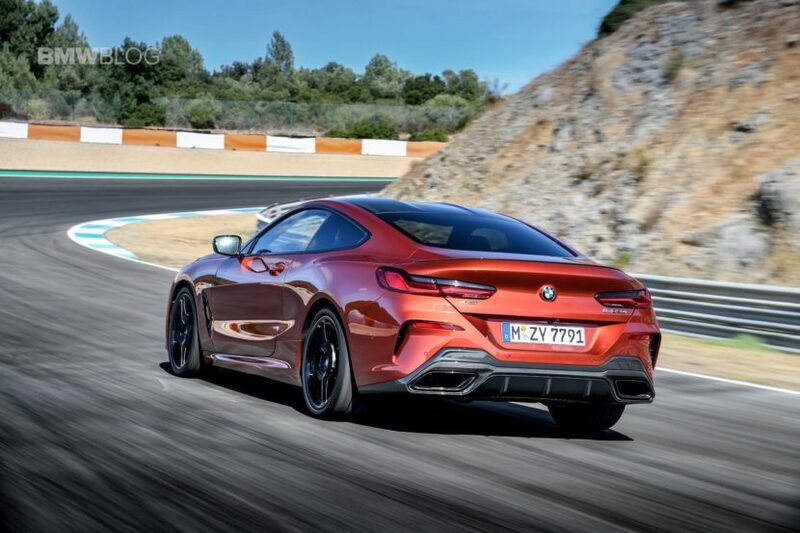 Therefore, the new M850i Coupe comes with a tuned up exhaust system which delivers that blurb we expect from an M car. 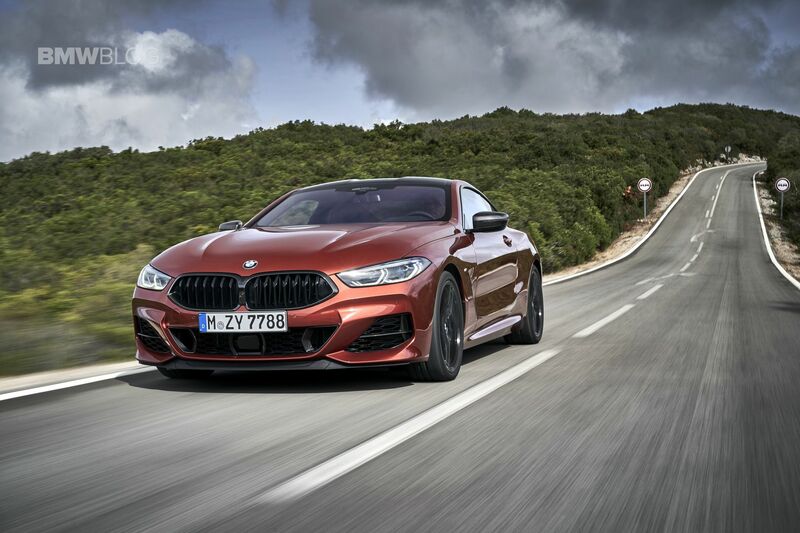 Even in Comfort mode, the M850i Coupe opens its valves under full throttle and highways speeds, to deliver that growling sound. But, at lower speeds and low RPMs, the valves are being closed to fulfill the strict emission regulations. Limmer also talks at length and with enthusiasm about the new ZF eight-speed transmission, which has been part of the BMW family for years. The new gearbox in the M850i is in its latest generation which brings extremely fast and smooth shifting. The refined ZF box has a wider band in the first to third gear (for CO2 reasons), while the maximum torque of 750Nm is delivered between 1800-4600 RPM. 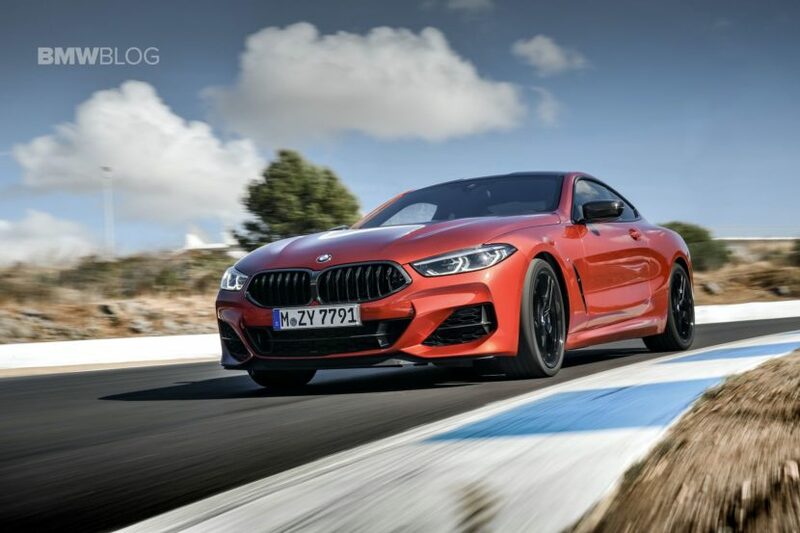 Track performance was equally important for the 8 Series project leaders, but Limmer said that they still wanted to leave room for the M8 models. “On the track, the M850i should have a linear characteristic, easy to drive and handle, without feeling too much intervention from the driving assistance systems,” Limmer says. Of course, the DSC OFF mode will let you have a lot of fun on the track, should you require. All new for the 8 Series is also the brake-by-wire system which cuts the physical link between the pedal and the brake system itself. The brake pedal becomes just an interface through which the driver informs the car how much they want to slow the car down, the car then interprets that input, and activates the brakes. Sensors and actuators read the amount of pressure a driver inputs, and this force is transferred to all the brakes from the master cylinder using hydraulic fluid. Therefore, even when the brakes get heated, the driver will experience the same behavior as before – same brake point, same travel, same characteristics. If you’re one of those guys that would like to push the car to its top 1 percent driving capabilities, you might get a “Hot Mode” brake warning on the dashboard, before the car will decrease its power. In our experience, the different in the braking system is noticeable, with no shake of the steering upon heavy braking or reduced braking capabilities after a few track laps. Even though many have rushed to compare the new 8 Series Coupe to the more luxurious Mercedes-Benz S-Class Coupe, Limmer says that their goal was really to offer an Aston Martin DB11 competitor. He sees the M850i Coupe, specifically, as sitting between the S-Class Coupe and the super sporty Porsche 911. 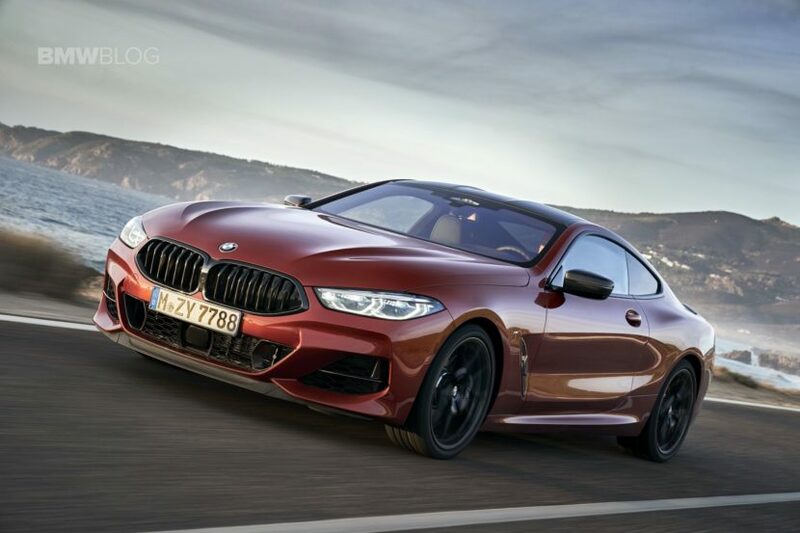 “The 8 Series and the M850i is a gentleman’s car, for the old school driver who’s also interested in the latest and greatest technology and driving performance,” Limmer concluded.